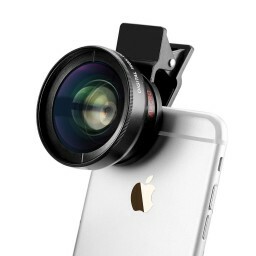 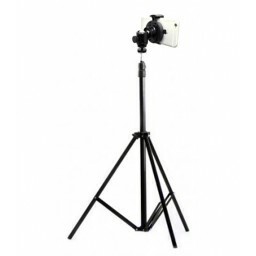 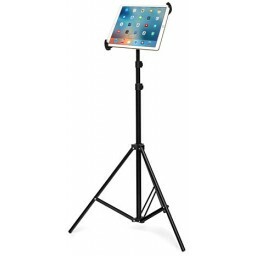 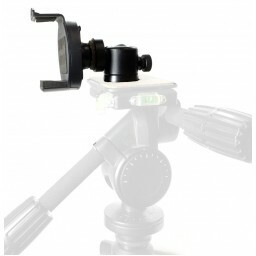 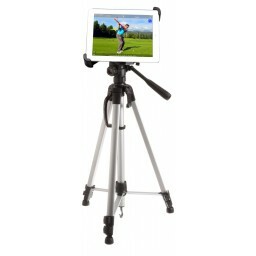 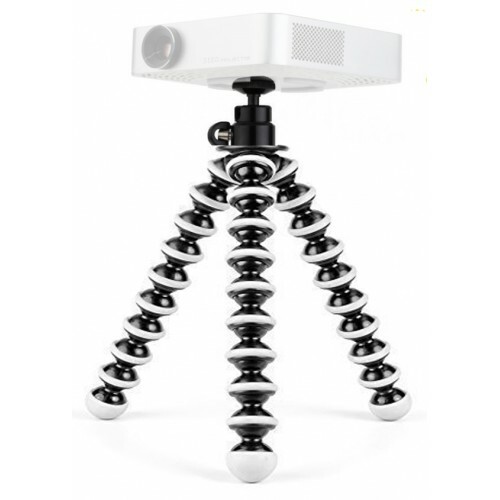 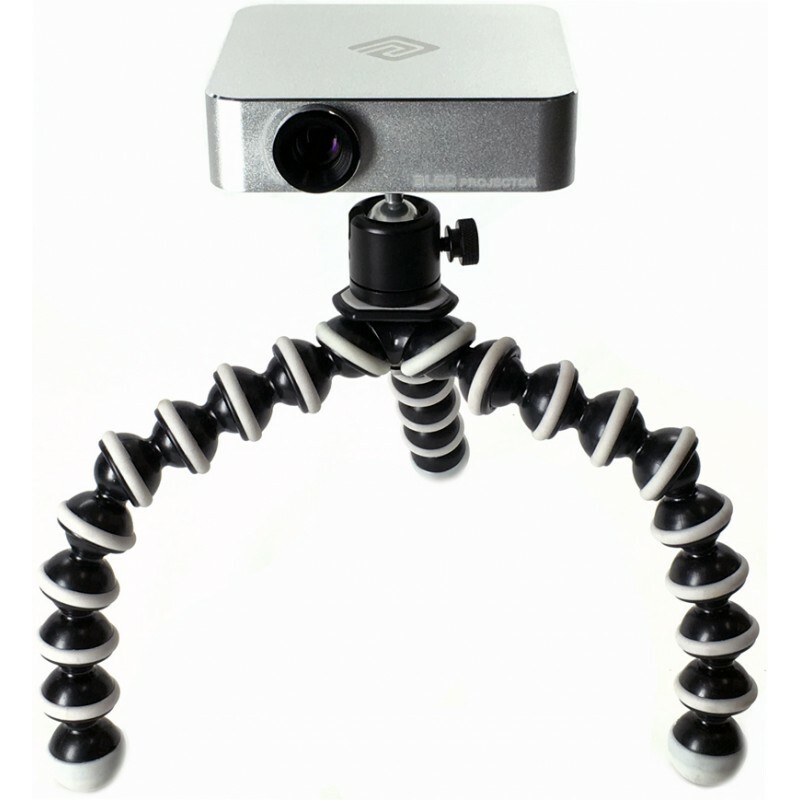 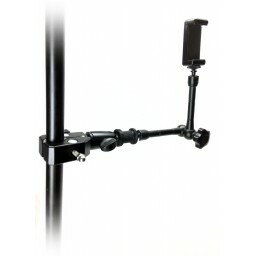 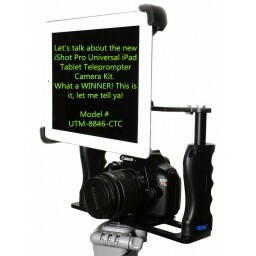 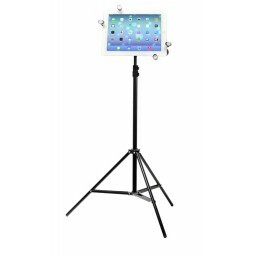 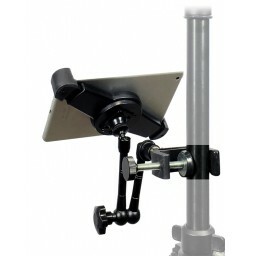 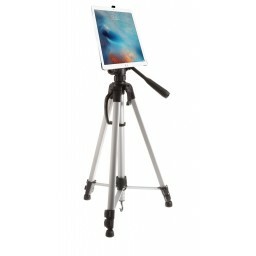 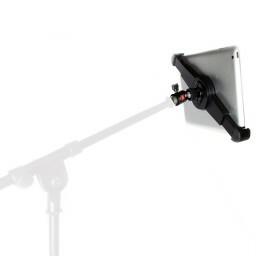 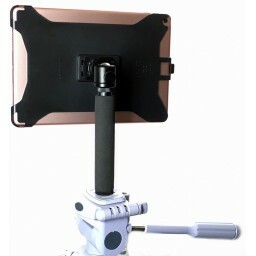 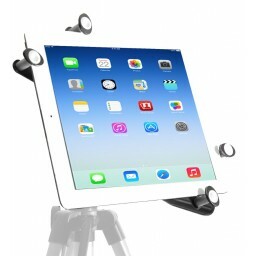 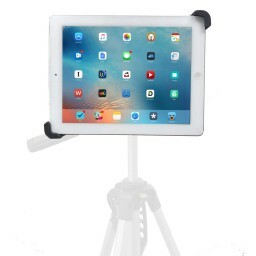 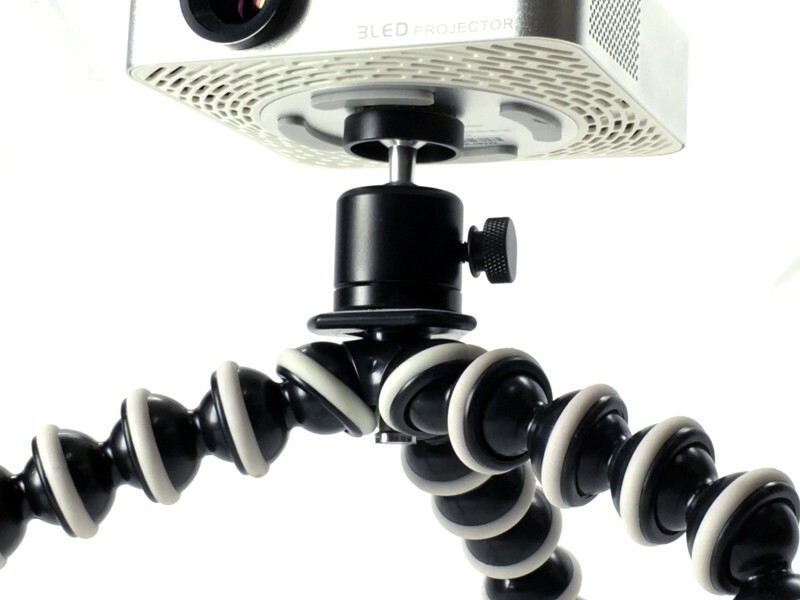 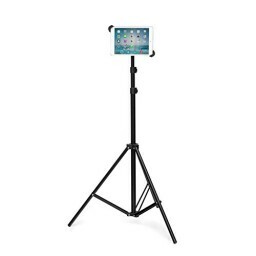 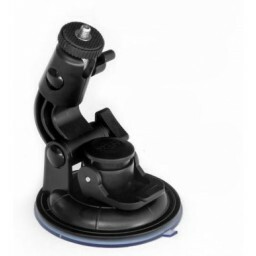 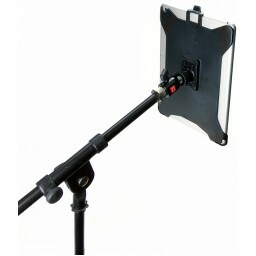 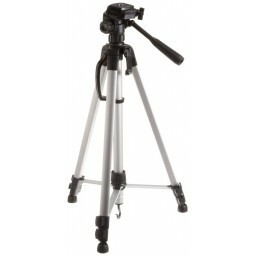 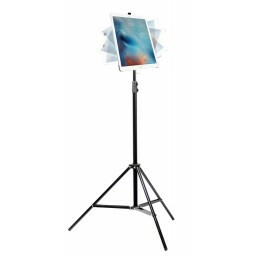 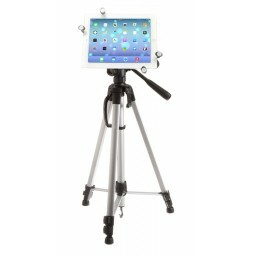 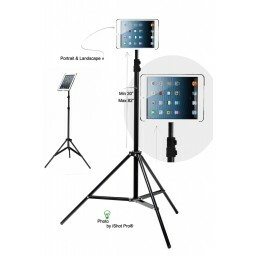 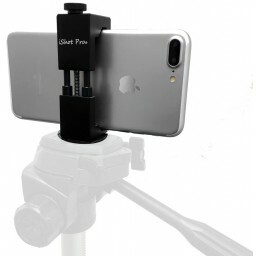 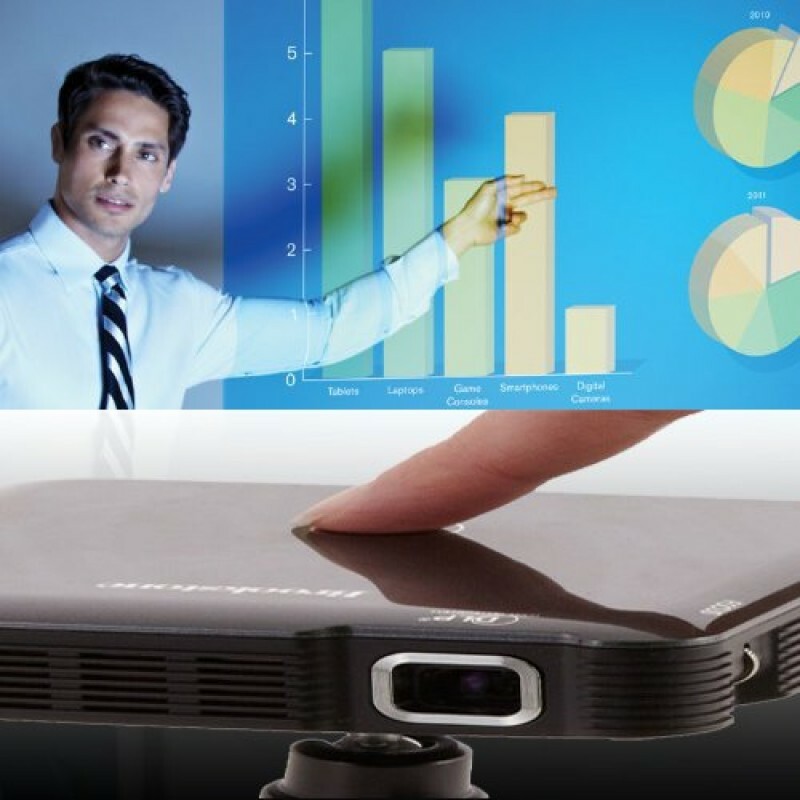 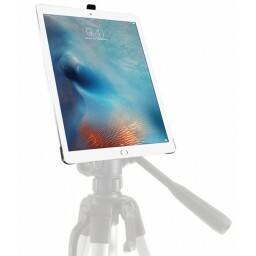 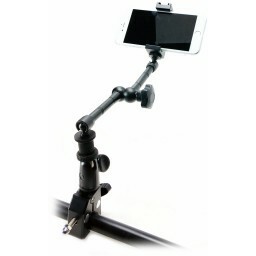 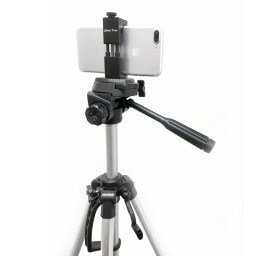 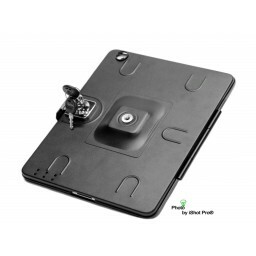 Have you ever wanted to mount your pocket projector on a tripod stand and find the perfect angle without having to constantly configure and adjust your projector for the perfect angle, hoping that it will stay put for you? 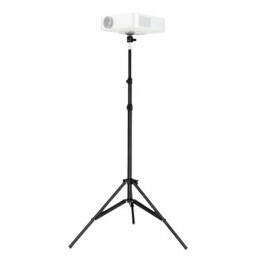 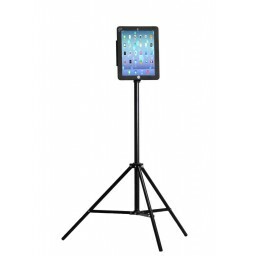 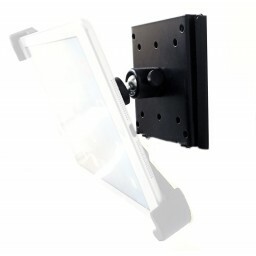 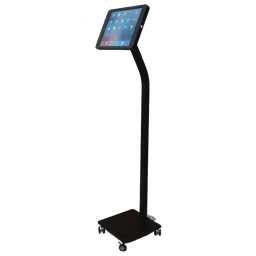 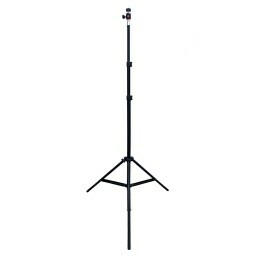 Tired of trying to find a floor area with lots of room and low traffic of some sort to stand the pock projector on or worried that it might fall off your make shift setup? 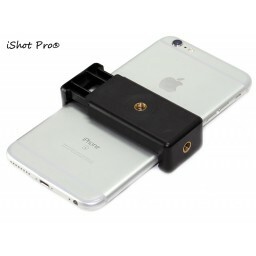 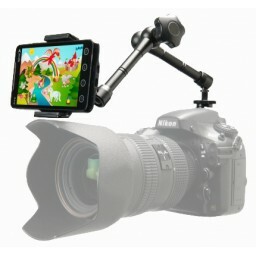 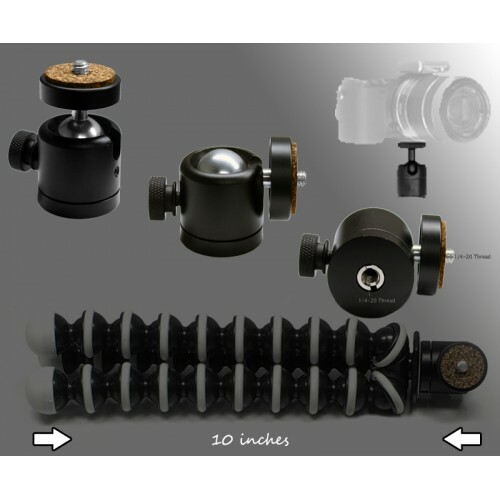 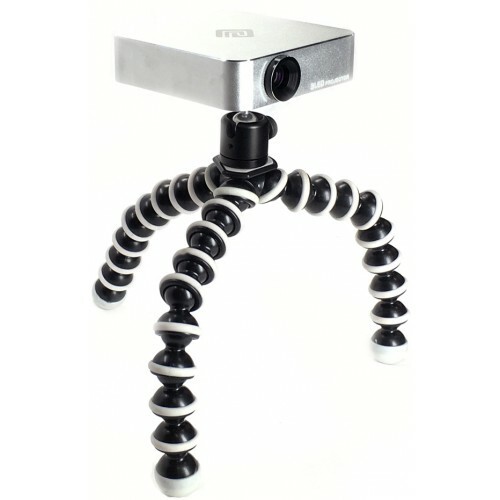 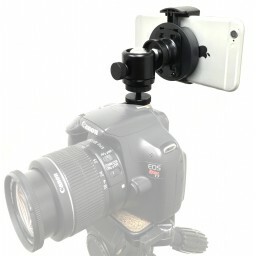 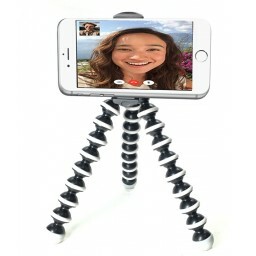 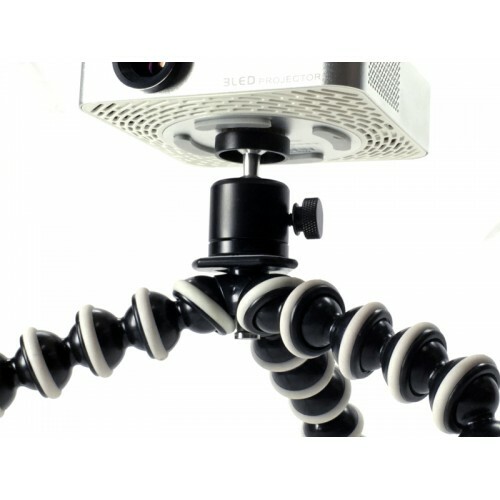 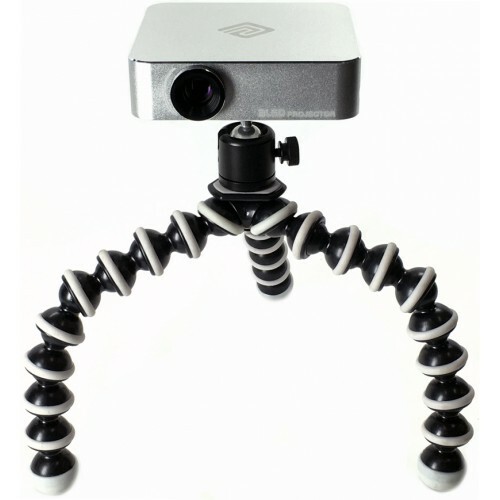 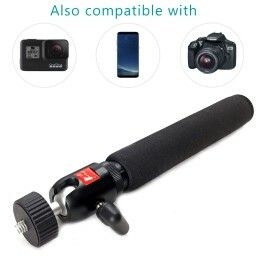 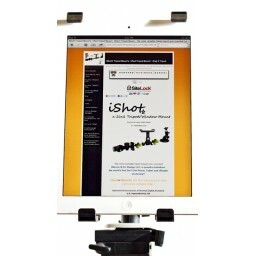 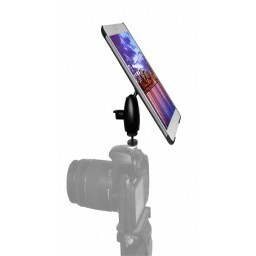 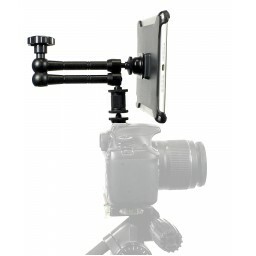 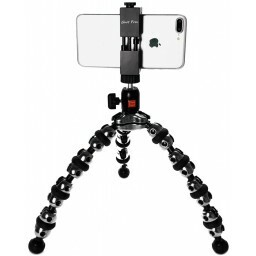 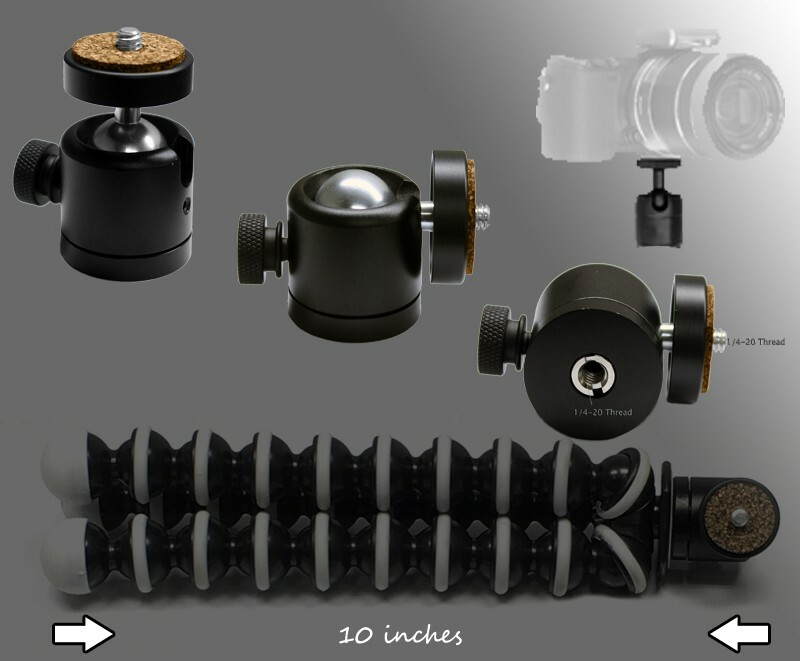 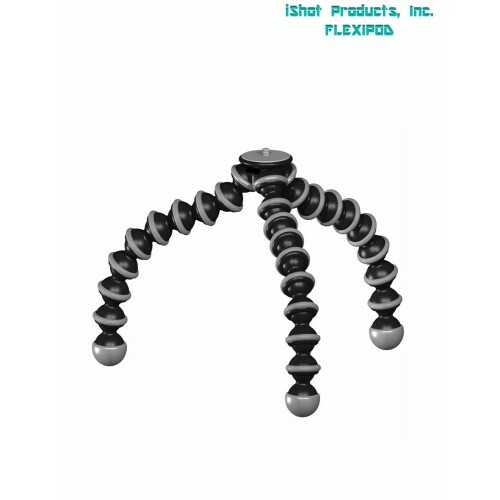 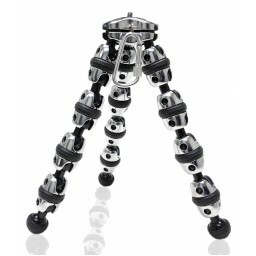 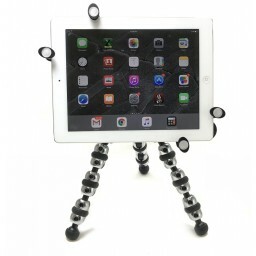 Here comes iShot Products High Quality Pocket Projector flexible portable and fold-able gorillapod tripod stand with easy twist locking swivel ball head. 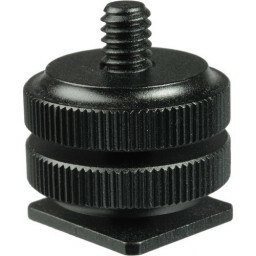 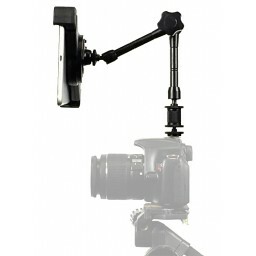 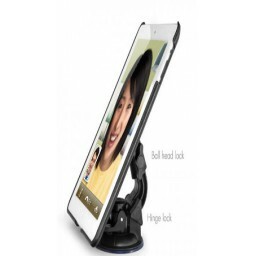 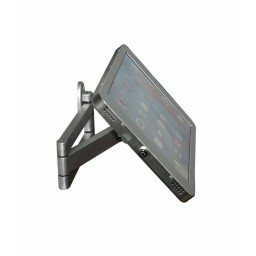 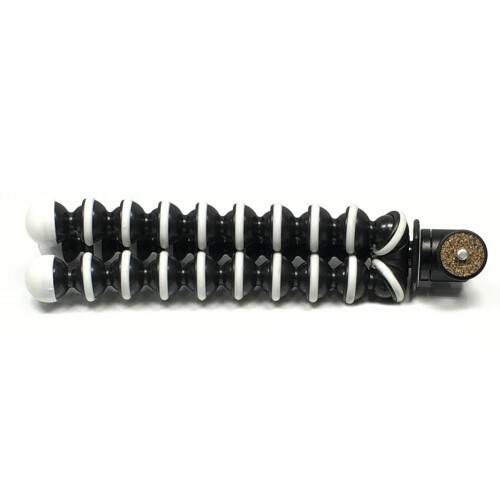 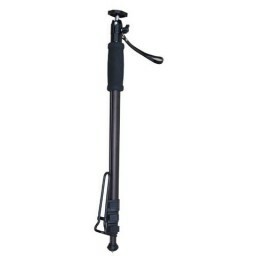 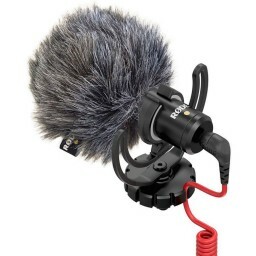 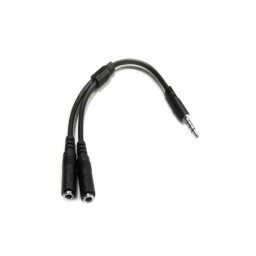 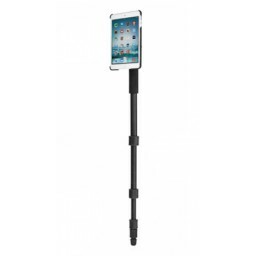 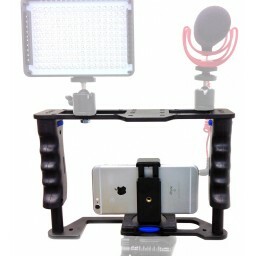 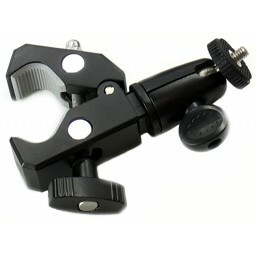 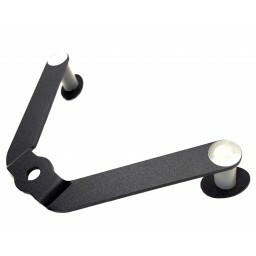 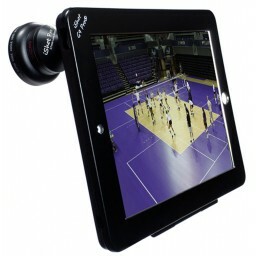 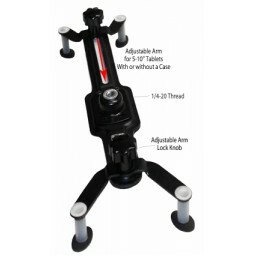 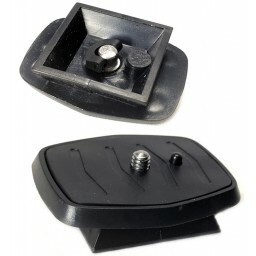 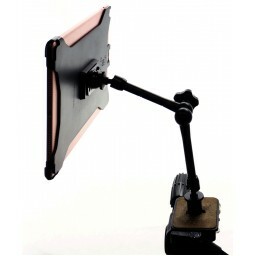 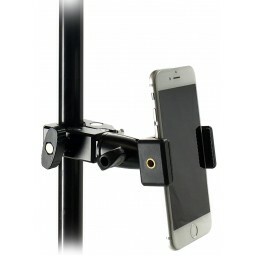 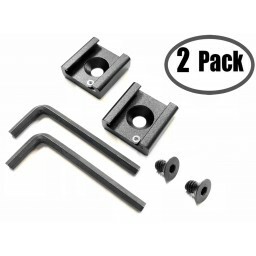 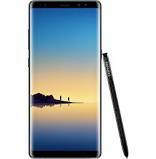 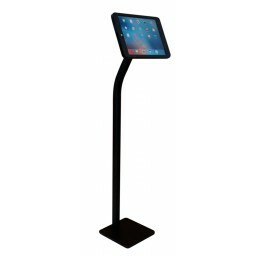 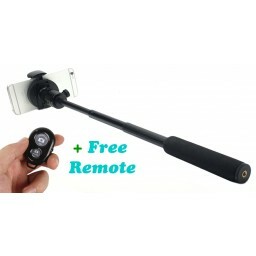 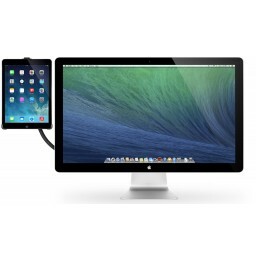 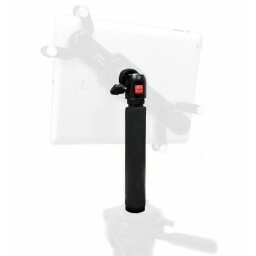 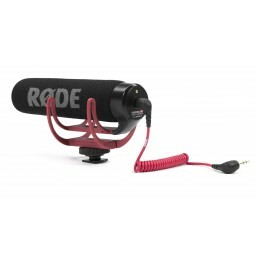 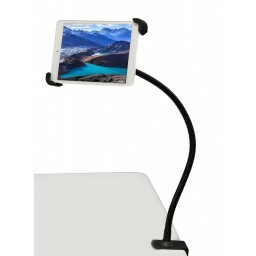 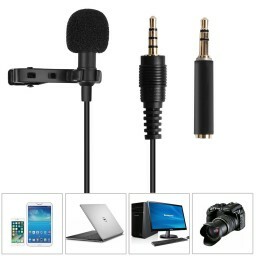 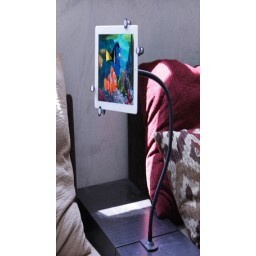 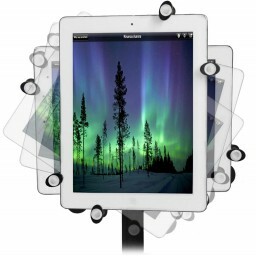 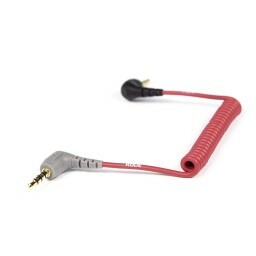 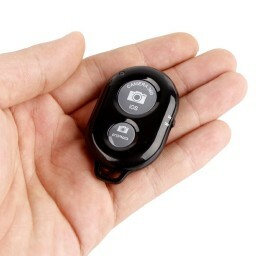 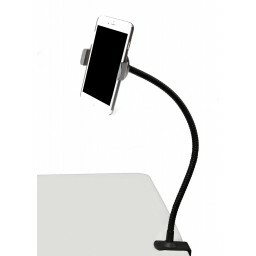 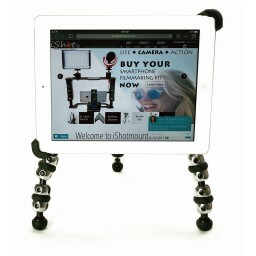 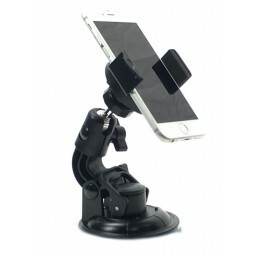 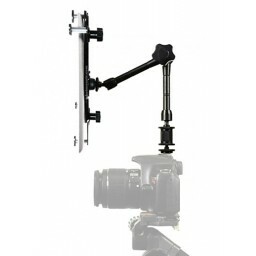 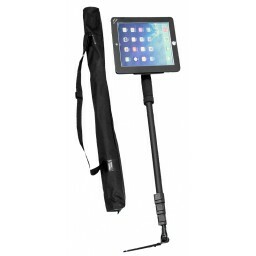 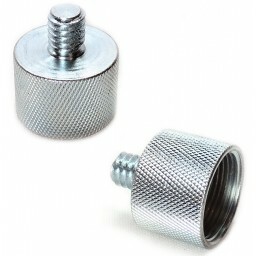 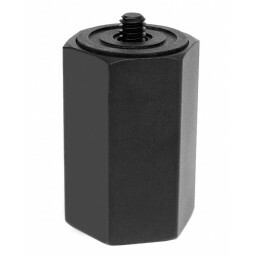 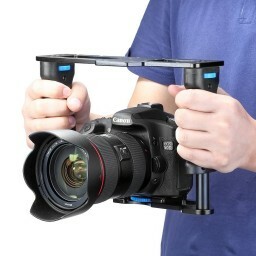 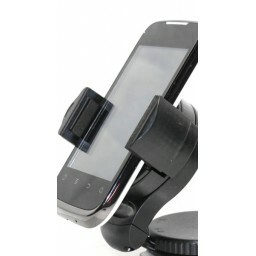 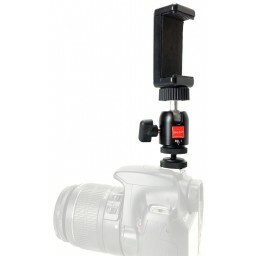 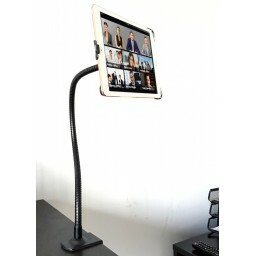 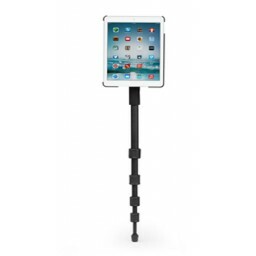 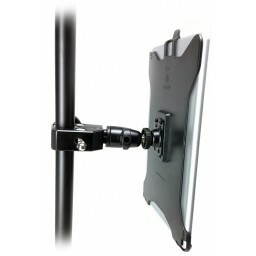 This can attach, flex or rest onto almost anything! 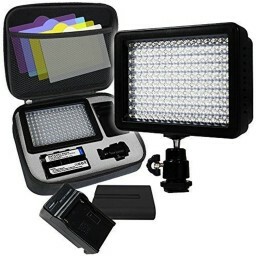 A fantastic look and amazing results! 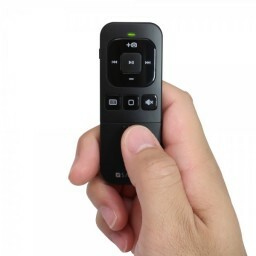 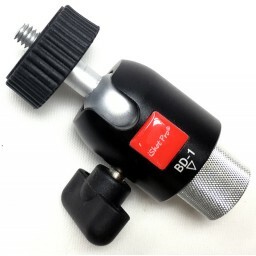 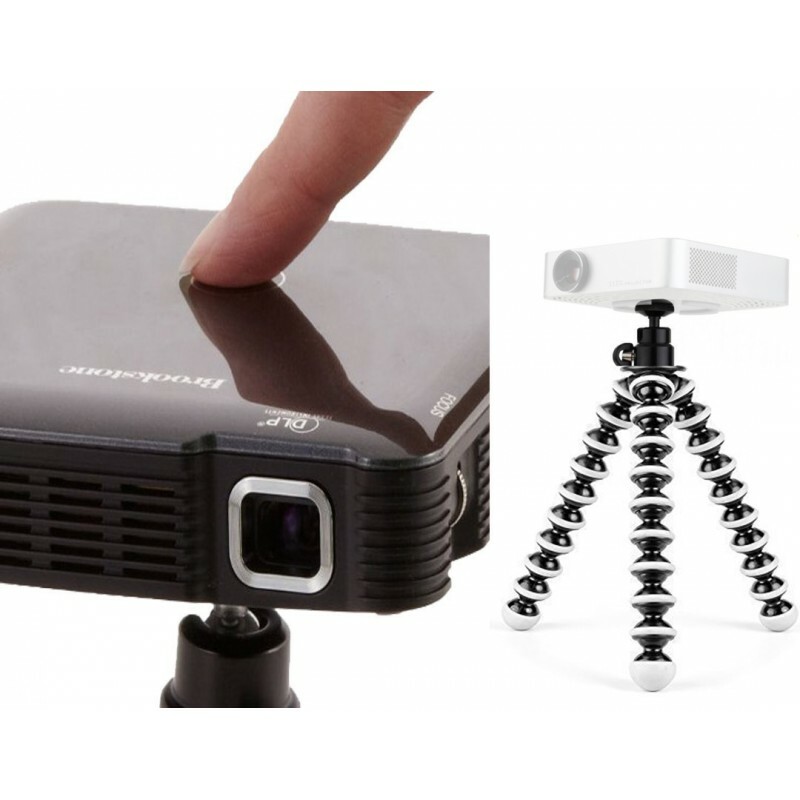 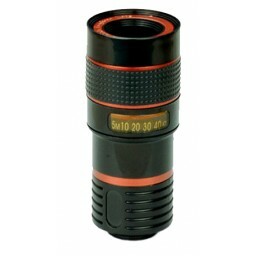 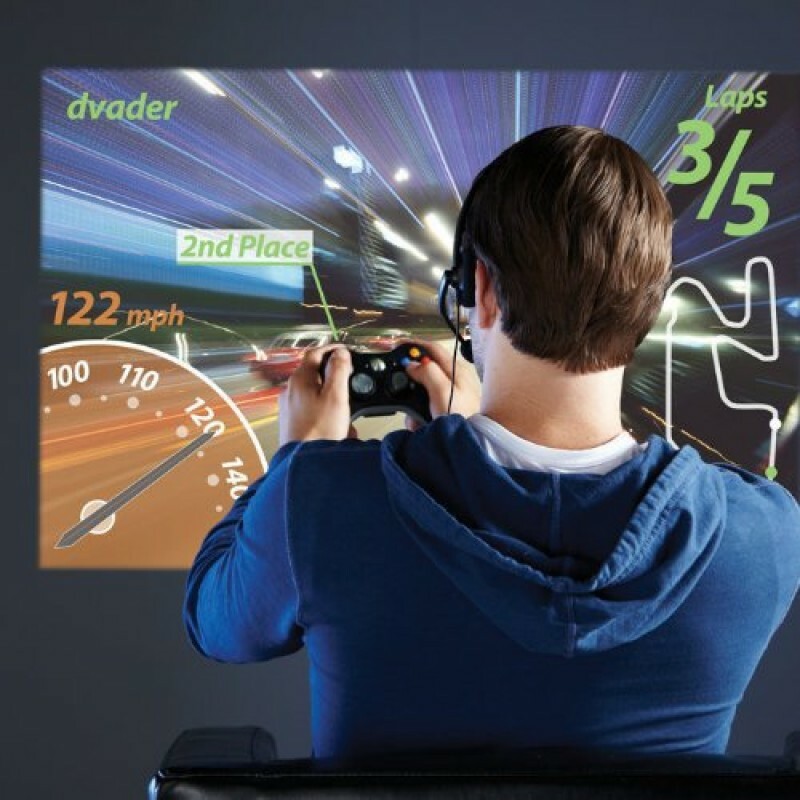 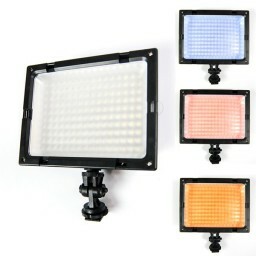 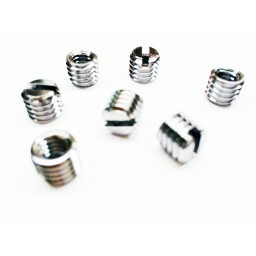 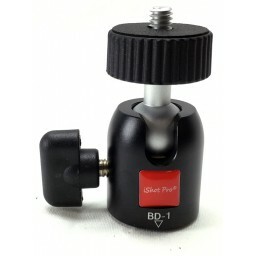 Great for Pocket Projector Models such as: Brookstone, Optima, AAXA, Telstar, Mini, Pico Projector, HDMI, DLP, LED, RIF6 CUBE, Taotaole, Ovation and more.